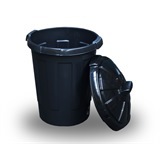 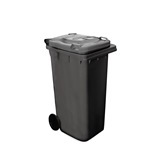 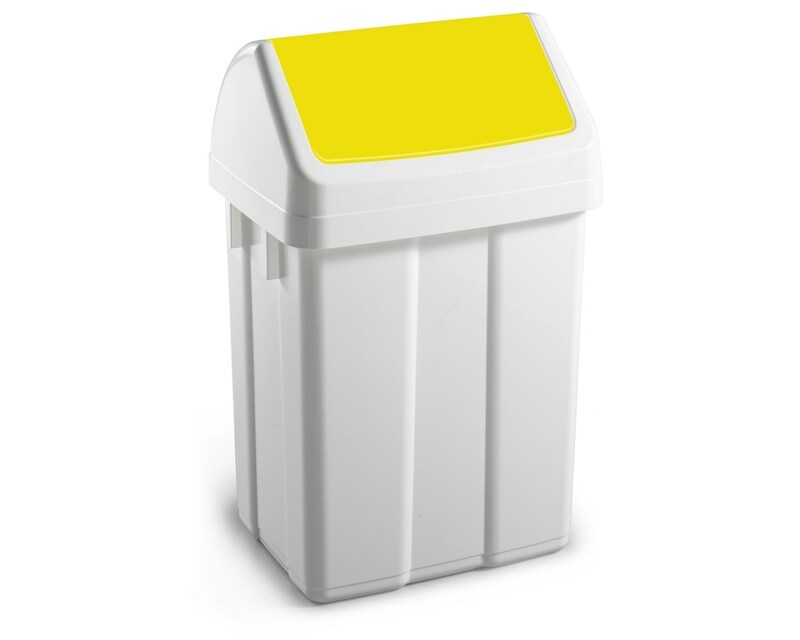 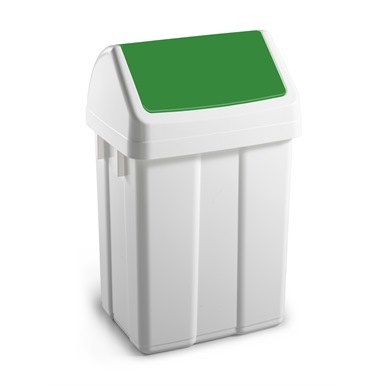 Ramon Hygiene Max 50lt Flip Top Bin is a high quality flip top bin available in both 25 and 50 litre capacity. 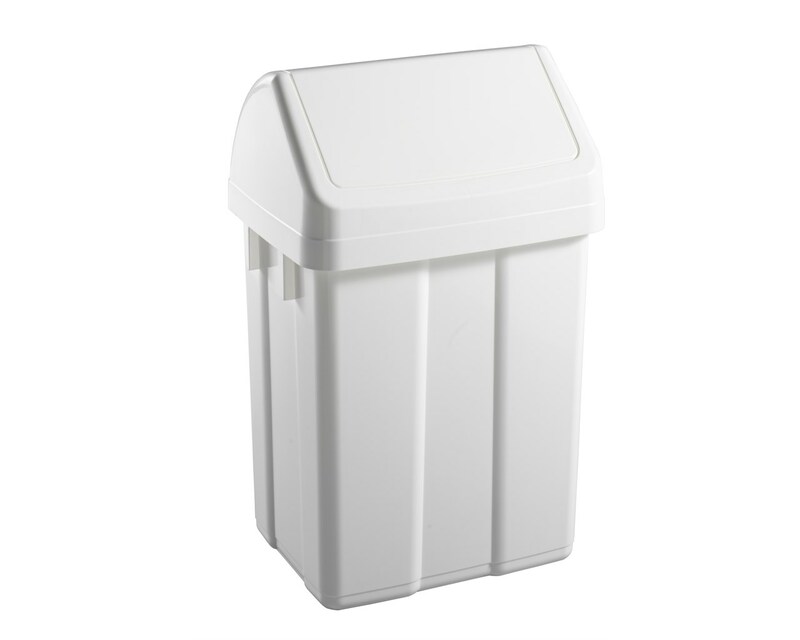 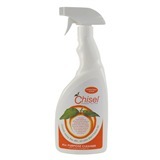 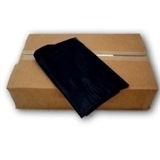 Manufactured from quality materials in brilliant white. 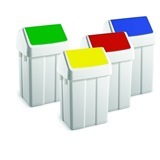 The bins are available in 5 hygiene colour flip top lids, blue, red, green, yellow and white to assist in the prevention of cross contamination. 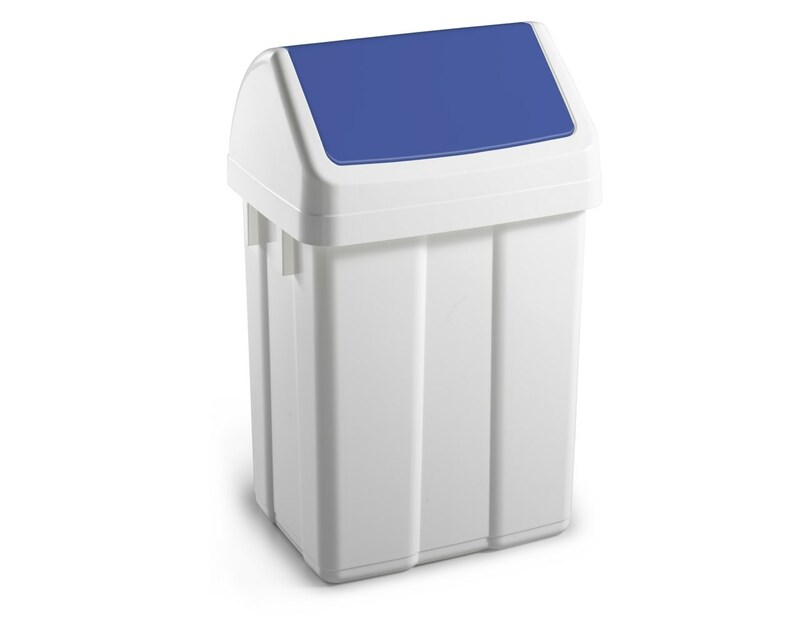 Blue bin general lower risk areas (excluding food areas). 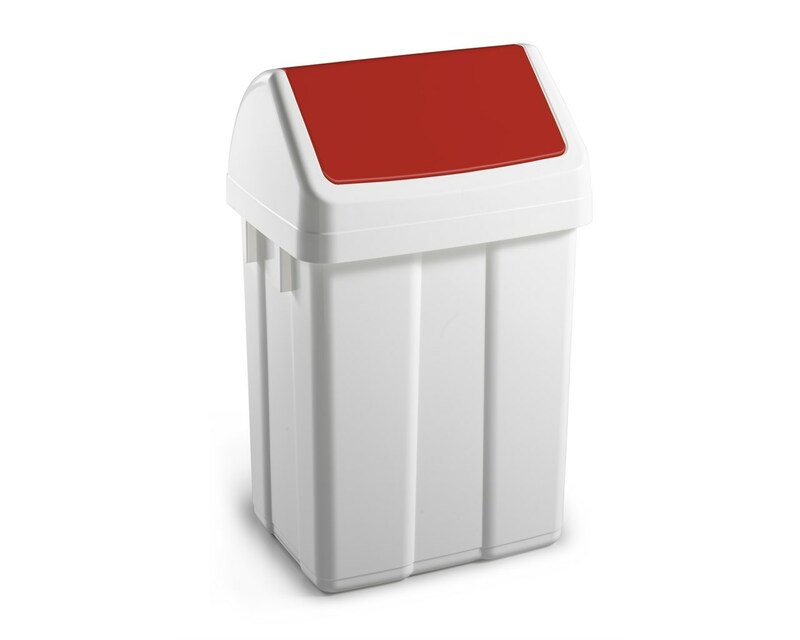 Red, Sanitary appliances and washroom floors. 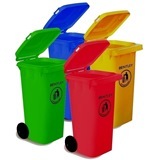 Green, General food and bar use. 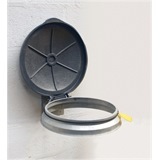 Yellow, Wash basin and other washroom services.